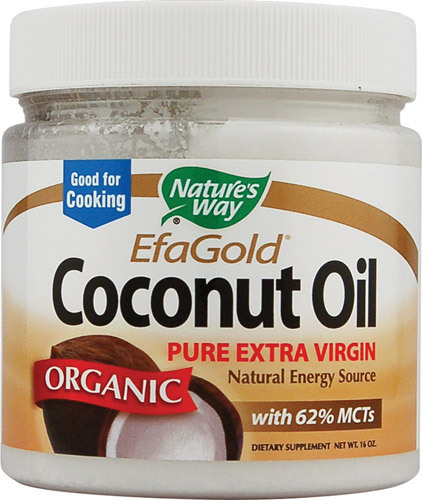 Coconut Oil- A SECRET ELIXIR? including the secret elixir for dewy skin. You may be surprised that the list of uses. and even to the medicine cabinet. Baking: Substitute this natural ingredient 1-for-1 in most baking recipes that call for butter or oil . “... Although... classified as a saturated fat, unlike the long-chain fatty acids found in other animal and vegetable-based oils, [it] does not affect blood cholesterol. In fact, researcher Mary Enig refers to [it]l as a functional food, because of its health-enhancing properties. [The] smoke point comparable to extra virgin olive oil. Body lotion: My friend’s Mom is 90.Her skin is very dry. She uses it as a salve to help sooth her Mom’s dry skin condition. In the process she found out that it’s also wonderful for her own Post 50 skin. And nails! AND, it is reputed to be -antimicrobial, antifungal, and antibacterial. Facial moisturizer: We have tried it as makeup remover. We are in the process of a six-month before and after trial to see about the benefits of coconut oil- will it help ease the wrinkles? Hair tamer: and deep conditioner for unruly salt and pepper and silvering-white hair. There’s a really nice wood cabinet we have converted to a sink cabinet. The other day, we spilled some on the wood. Wiped it off- et voila! This cabinet looks better than you would every have guessed! What are some key contributors for being flexible and strong as 55+ person? "A key contributor is exercise! You can’t be truly fit unless your cardiovascular system and major muscle groups are all functioning well. Flexibility and balance are important contributors as well. One of the best ways I know to get all these components working well together is to follow a sensible exercise program. And not just for a few days or weeks, but over the long term."